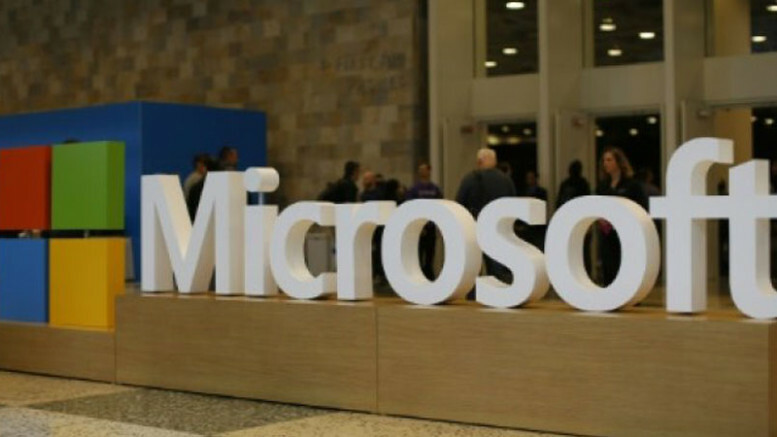 Microsoft on Monday said it will buy software development platform GitHub, in a deal worth $7.5 billion. “GitHub will retain its developer-first ethos and will operate independently to provide an open platform for all developers in all industries,” Microsoft said. In April, Microsoft reported earnings were up 35 percent to $7.4 billion in the fiscal third quarter, with revenue rising 16 percent to $26.8 billion. Be the first to comment on "Microsoft to Buy GitHub for $7.5bn"